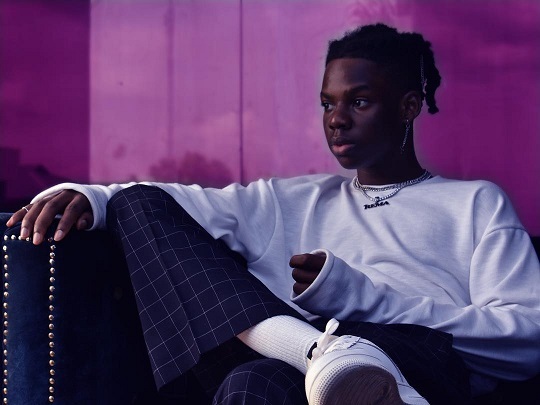 Mavin records artiste, Rema revealed to fans that Wizkid, Reekado Banks and Skiibii sound like him and not the opposite. Sheye Banks: "No competition right?" Sheye Banks: "A lot of people are comparing you to so many people, what do you think about that?"